We hope that you're moving in the right direction and getting better prepared for 2017! This is the second week in March and we going to talk about items #21 to #24 on my list of 100 Essentials. Download your FREE copy now if your don't already have it. Let's get started with Item #21, Feminine Hygiene/Hair Care/Skin Products. All of the men out there might be asking why do I need these products. 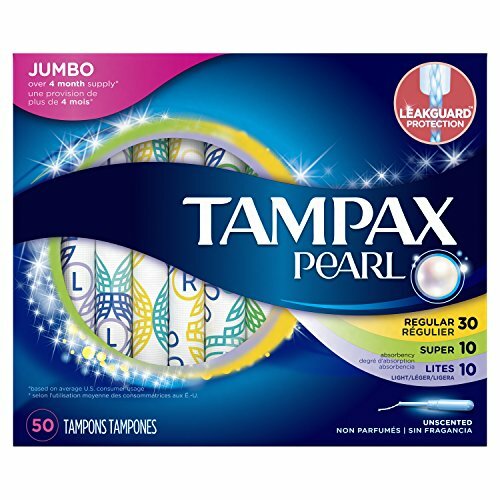 Think outside the box and realize that Feminine Hygiene products are used to soak up large amounts of blood. These products are great for wound care as well. 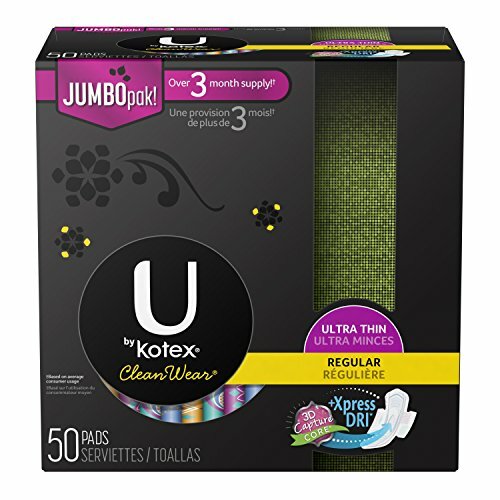 When Kotex Pads are applied to a wound, aided with a Israeli Trauma Bandage or Ace Wrap, you can stop bleeding. You might be asking why would I need Tampons? Well, these are great for Nose Bleeds or possibly gun shot wounds. Are there better options for Gun shot wounds? Yes but by stocking up on all of the necessary items there might be more then one use. Having a variety of items for multiple uses will work best. For Gun shot wounds we do recommend our Chest Seal Kit. Make sure to stock up on your personal hygiene products and have enough on hand for 2 years. You know what you use on a daily basis so make sure that you have what you need, when you need it. 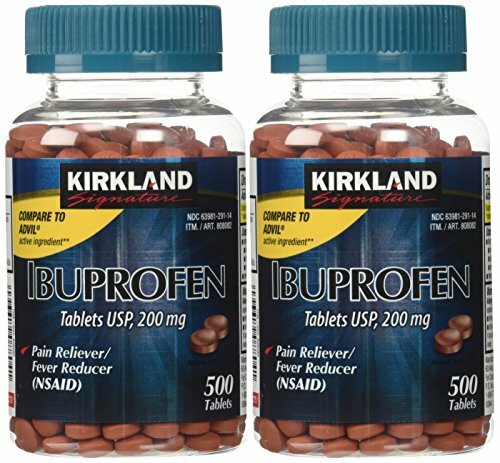 Item #22 Vitamins, Over the Counter Medications (Urgent Get Now Item -shortages will occur early & fast). We buy in huge quantities every month and you should too. Generally these are very affordable and you won't want to be without. The big box stores are great resources for these and if you purchase them every month you have a huge supply in no time. 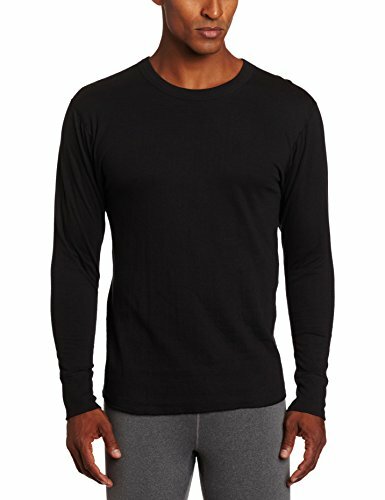 Item #23 Thermal Underwear & Tops to keep you warm in cold weather. Many of you are aware of layering in cold and warm weather. 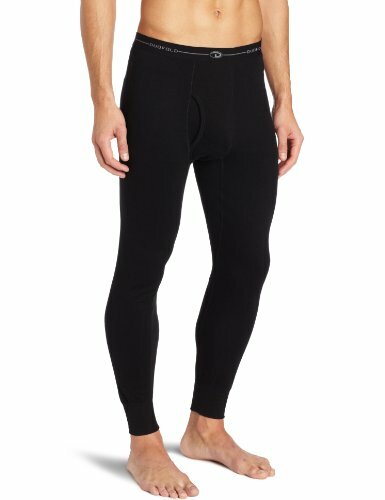 Make sure you purchase good quality Thermal Underwear & Tops. We personally have several sets of each and different weighs as well. This week ends with Item #24 Bow Saws, Axes, Hatchets, Wedges,Sharpening Stones, and Honing Oil. We purchase a lot of these items at Trade Shows, Antique Stores, On-line and Garage Sales. We have a great collection of Hatchets and Saws. 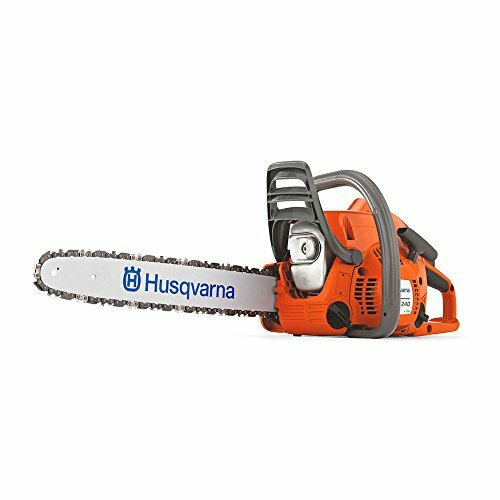 I would add that a great chain saw should also be on your list. I purchased a Stihl 032 AV Chainsaw for David back in 1984 for over $500 and it's still running strong. These saws are built to last and you never know when you might need one. My friend Rod, who uses a chain saw everyday for his work in the Santa Cruz Mountains prefers the saw below. Either way buy one! 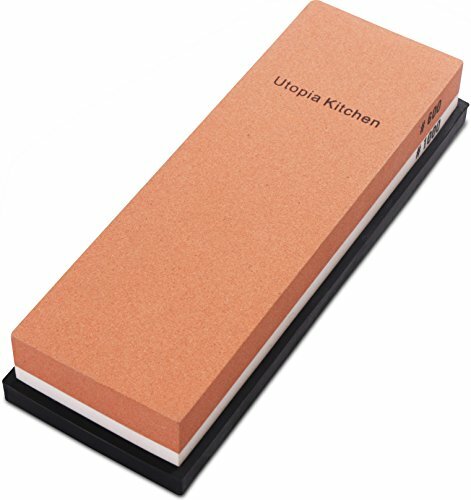 Sharpening stones and honing oil are necessary items for maintenance on all saws and hatchets. . You should have everything that you need to maintain all of your equipment. With another week completed in my Blog, I truly hope that this is helping you with your preparedness goals. Please let me know what you think so far! I would love your feedback.